Rumors that the Type certificate of the 737 Max might be delayed by 18 months by Chinese CAAC...retaliation? Southwest Airlines is delaying the delivery of its first 737 MAX. Norwegian will thus become the launch customer of the new model. Less boring then flying in circles for 9 hours. Boeing plans to fly its new B737 MAX-9 for the first time in April 2017, with start of deliveries in 2018. 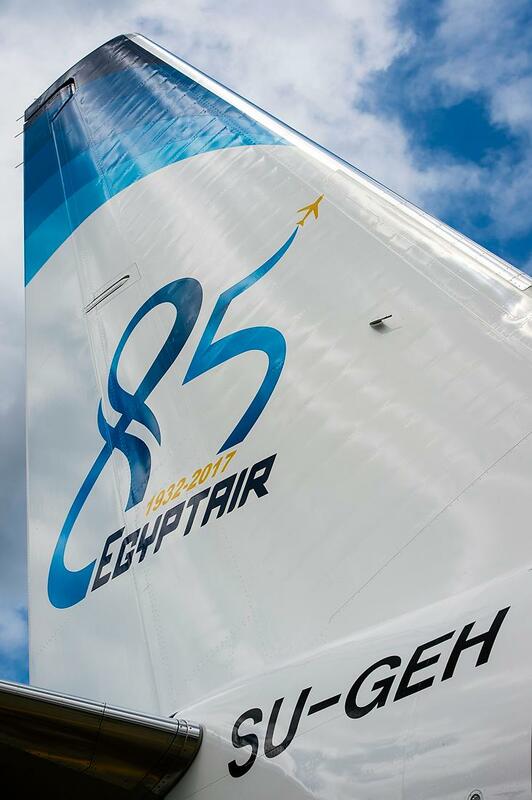 Roll out of the 737 MAX 9 foreseen on 9 March! As Boeing continues to refine the configuration of the proposed 737-10X, the company confirms it has begun making firm offers to customers for the final stretch of the MAX family. Unveiling the first image of the -10X at the ISTAT conference in San Diego, California, Boeing Commercial Airplanes sales Vice President Randy Tinseth said the 66-inch stretch variant will have "the lowest seat costs ever for a single-aisle airplane. Simply put, the 737 MAX 10X would be most profitable single-aisle airplane the industry has ever seen." Boeing first revealed studies of the -10X stretch in early 2016 following pressure from its loyal airline group. 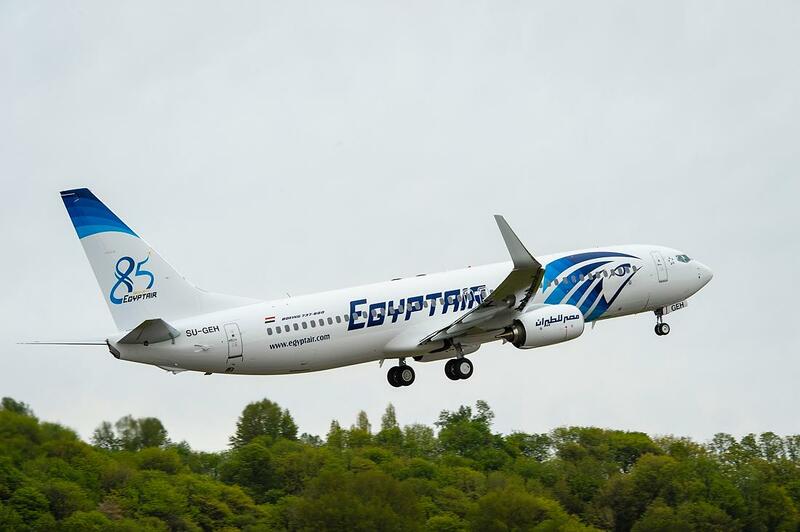 These included Asian carriers such as Korean Airlines which asked Boeing to develop a more direct counter to the larger Airbus A321neo than the already launched 737-9. Although longer fuselage extensions were considered, Boeing finally opted for a more modest stretch late last year and is believed to have received authority from the company to offer the model around October. 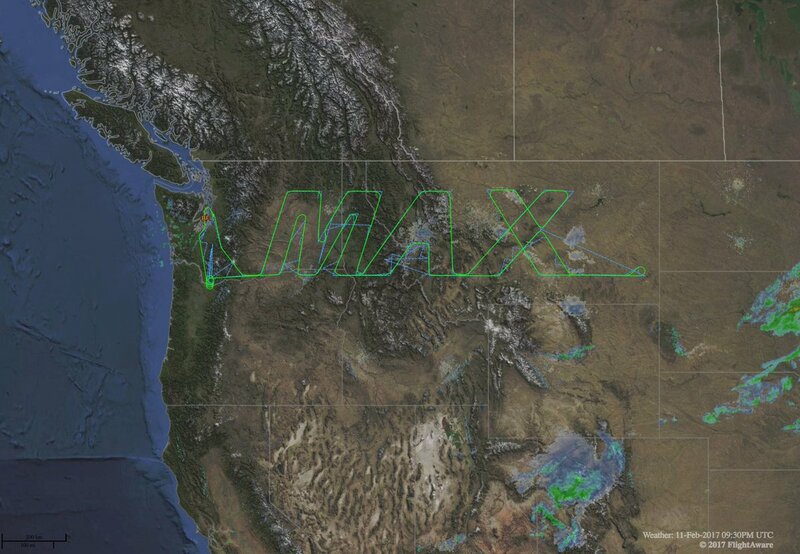 First flight for 737 MAX 9 is set for April 13 at approx. 10:00 am PT, subject to weather & other factors. Boeing could begin delivering the B737 MAX 10X in 2020 if airlines start ordering the largest version of its B737 MAX family in 2017. 737 MAX 9 First Flight is today! Boeing's webcast is targeted to begin between 8:50 AM PST (15:50 UTC / GMT) and 9:50 AM PST (16:50 UTC/GMT). Takeoff is anticipated shortly thereafter, subject to weather and other factors. Boeing will update the site periodically with schedule information, so please keep checking back for the latest news on this historic aviation event. When it is time, tune in here and check back for our First Flight recap. Thats not a Max, thread says MAX news. Boeing resumed test flights of its B737 MAX 8, just two days after saying it had grounded the entire fleet to address an engine problem. Boeing rescheduled delivery of its third B737 MAX to Norwegian until late June 2017, to resolve a technical issue.